Pioneers in the industry, we offer baking oven and e coating machine from India. 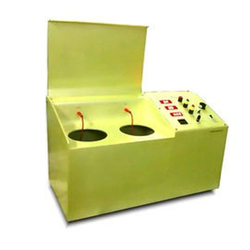 Banking on our immense experience, we are manufacturing and retailing E Coating Machine. The offered machine is highly demanded among jewelers and is meant to decrease the downtime of work. 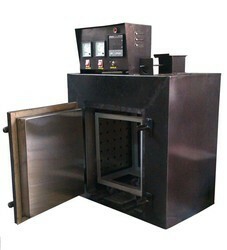 This machine is highly durable, resistant to corrosion, user-friendly and requires low maintenance. It is known for providing scratch proof luster to jewelry.